Life Insurance pays cash to your loved ones after you die, replacing your income and allowing the financial plans you put in place to continue uninterrupted. 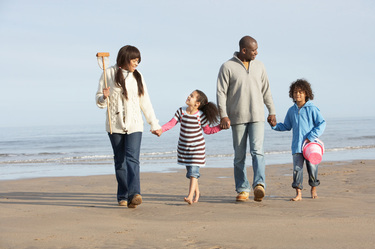 Life Insurance is an essential part of financial planning. One reason most people buy life insurance is to replace income that would be lost with the death of a wage earner. The cash provided by life insurance helps ensure that your dependents are not burdened with significant debt when you die. Life insurance proceeds could mean your dependents will not have to sell assets to pay outstanding bill or taxes. An important feature of life insurance is that in most situations income tax is not payable on proceeds paid to your beneficiaries. Any immediate needs at the time of death such as final illness expense, burial costs and estate taxes. Ongoing financial needs such as monthly bills and expenses, day-care costs, college tuition or retirement.